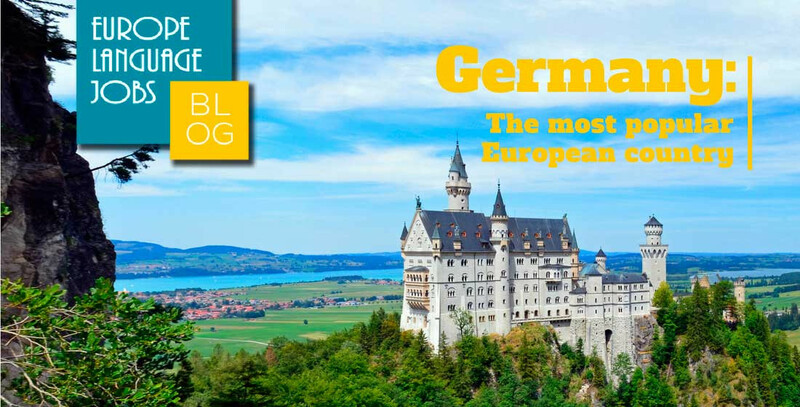 Germany is undoubtedly one of the most important and influential countries in Europe. They are the world’s 3rd largest importer and exporter of goods. They are the 5th biggest economy in the world and have generally become a world superpower since the reunification of East and West Germany in the 90s. They also welcome the second largest number of immigrants in the world, after the United States. It seems that Germany is also gaining popularity as well as success. A recent article produced by Time Magazine published a study claiming that Germany has now replaced the U.S. as the world’s most popular country. 50 countries were included in the survey, which was based upon factors including: culture, sport and governance. Germany now tops the chart with the U.S. falling into second place, ending a five year reign on top. Germany has long been regarded as a nation in which economy and industry have thrived, and I’m sure most of us are familiar with the phrase “German efficiency”. Germany has the largest economy in Europe, and is also home to automobile manufacturing giants such as, Mercedes, BMW, Volkswagen, Porsche and Audi. 36 other German companies also make the list of the 500 largest stock market companies. Their skill and efficiency is also demonstrated in their sport – especially football, and after their triumph in the 2014 FIFA World Cup they are the current world champions. A reputation for unmatched efficiency is what makes them able to work fewer hours during a working day, whilst at the same time, producing more. Unlike most countries in which you would expect to work an average of 40 hours per week (or more, depending on the country and industry), Germans work an average of 35 hours per week. Sounds good doesn’t it? However, before you get excited about the prospect of finding a job in Germany, prepare yourself for the no-nonsense work ethic that helps Germans maintain such efficiency. In a German office, chatting about your personal life and checking Facebook are simply not permitted. Office culture is very professional and results driven, whereas in other European countries the rules are a little more relaxed, with people taking long lunch breaks and spending a percentage of the working day on social media. That isn’t to say, however, that Germany is all work and no play. With a flourishing industry comes demand for the language. German companies dominate the European market and people are taking it upon themselves to learn German more and more. 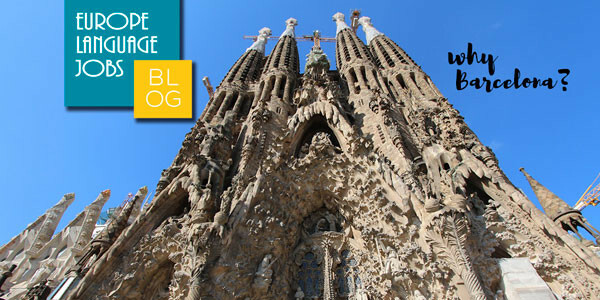 It is generally accepted that English is the most in demand language, particularly in Europe. But the fight for second place has been between the other European languages for some time. At Europe Language Jobs we deal with this on a daily basis and we watch the trends as they rise and fall. But the one that remains consistanly popular, especially recently is German. Behind English, German is the language most likely to land you the perfect job. So if you speak German, now would be a great time to start looking for that perfect job. However, I am off to download Duolingo - maybe you should do the same. Germany deserves this title indeed. However, if someone thinks to work in Germany, knowing German is almost a must. From cashiers to elderly, most people know much or less English. Still, they naturally expect you to speak German. Duolingo is actually helping my German courses! 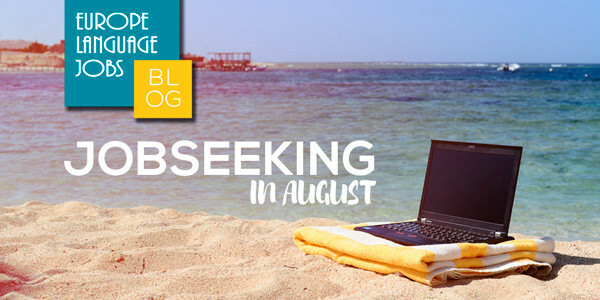 You may think August is not a good month to search for work... but you are wrong! There are lots of opportunities of getting a job in August.